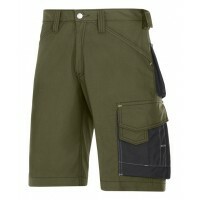 Snickers Non Holster Shorts for sale at Snickers Direct. 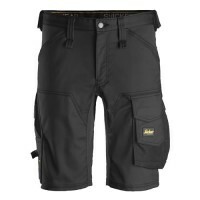 Explore our range of Non Holster Shorts, the perfect lightweight option for summer workwear. 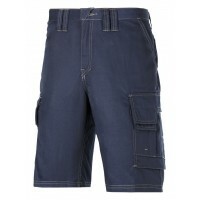 Snickers Workwear 3123 Craftsmen Shorts Rip-StopModel: 3123 SnickersDescription of the Snickers Shor..
Snickers Workwear 3113 Service Line Work Shorts, Snickers ShortsModel: 3113 SnickersDescription of ..